Create hierarchical question templates with unlimited complexity and number of levels. Create, track and manage corrective actions with supporting text, pictures and sketches. Assess, manage, report and react to risk. 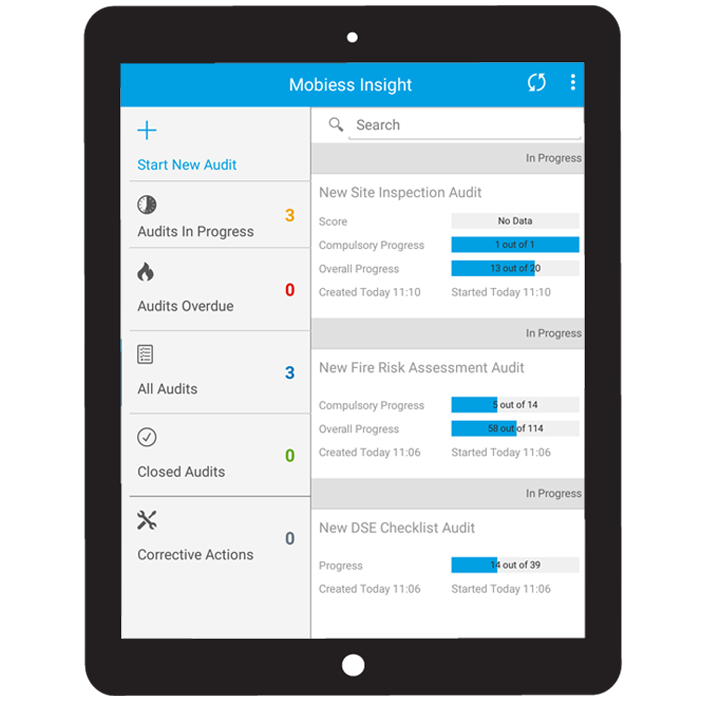 Mobilise your audits and assessments with mobiess INSIGHT, comprehensive mobile form software that improves data collection, business intelligence, service and compliance. Our advanced and easy-to-use electronic form design tools can support the most complex requirements. A powerful audit engine supports all standard response types; text, dropdown lists, checkboxes, photographs, sketches and more. 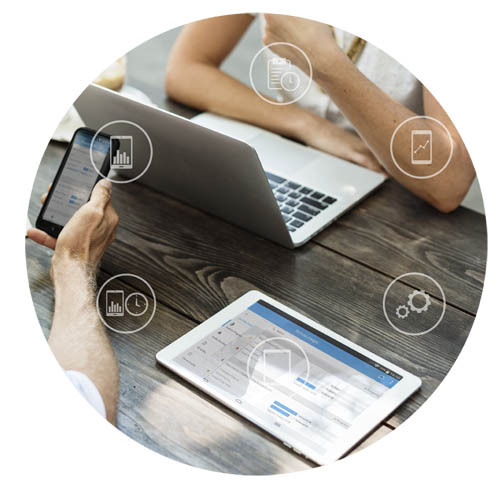 User-friendly, flexible and affordable way to enhance your mobile processes. Sign up for a FREE Insight demo! Our goal is to help large and small businesses across all sectors stay compliant and provide better services.